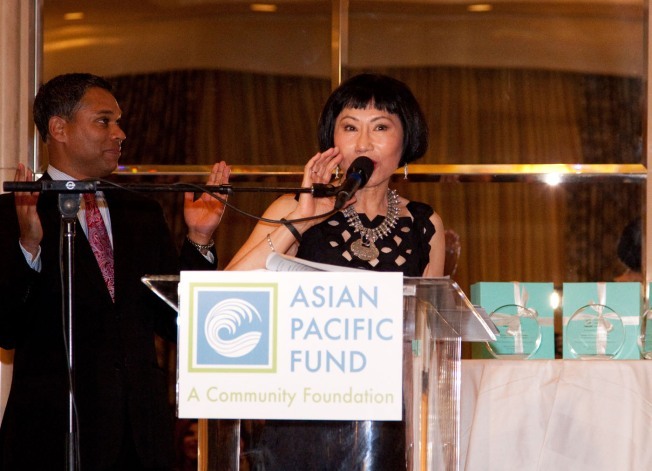 Asian Pacific Fund's Annual Gala with be held on Saturday, October 18, 2014 at the Four Season Hotel in San Francisco with NBC Bay Area's Robert Handa as the night's emcee. In addition to honoring leaders in philanthropy and education, the gala is a unique gathering of coporate, civic and community leaders. Proceeds feom the event support grants and services to that Bay Area's most vulnerable Asian Pacific Islander communities. This year that gala will be honoring Steve Chen, co-founder of YouTube, for the Leadership in Philanthropy Award. Dr. Liza Cariaga-Lo, Associate Provost of Brown University, will be the recipient of the Chang-Lin Tien Leadership in Education Award. For more inofrmation, visit the Asian Pacific Fund website.